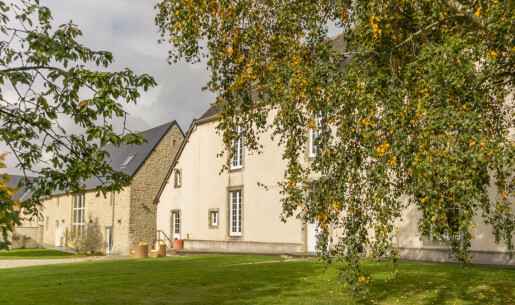 Find out more here about what is a B&B and what is the difference between a B&B and a self-catering holiday cottage. 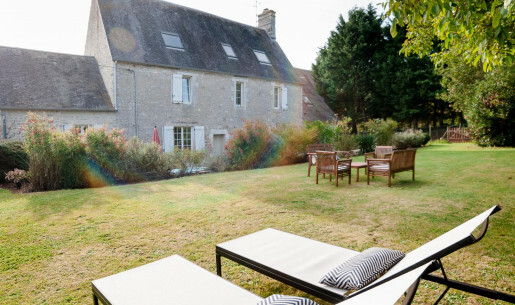 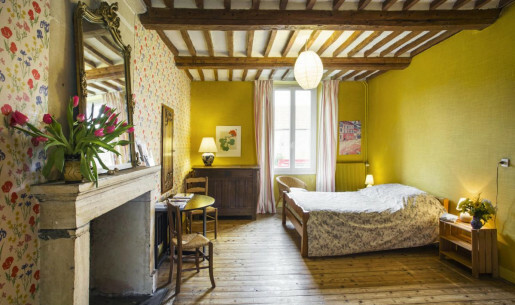 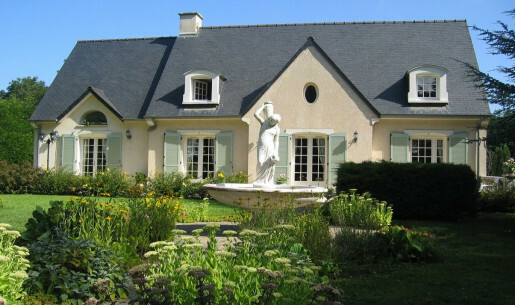 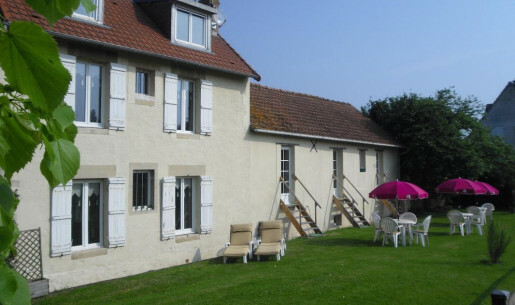 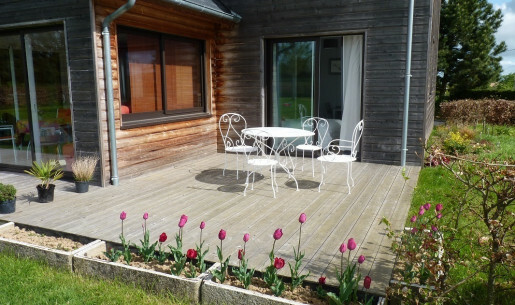 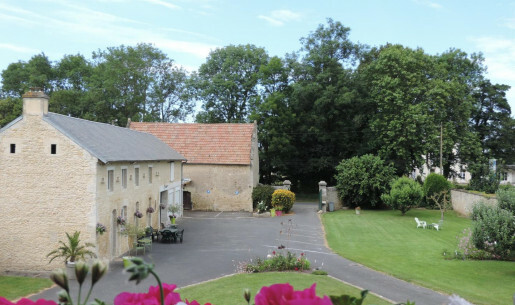 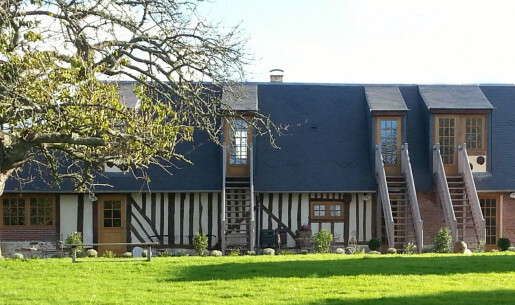 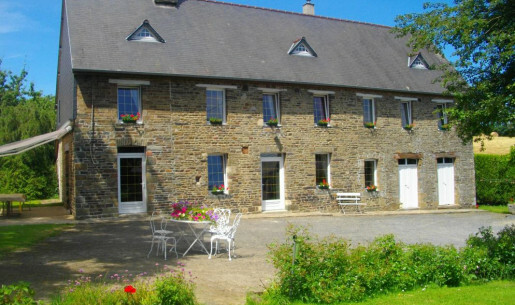 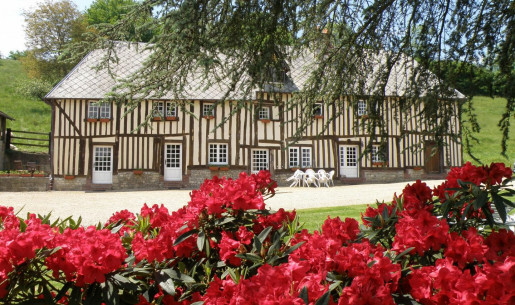 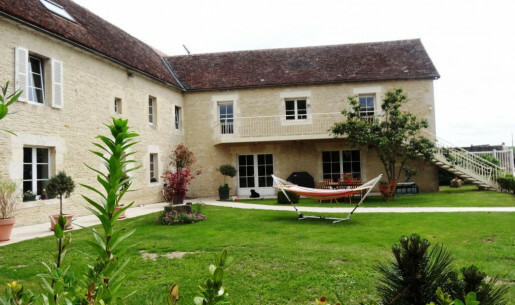 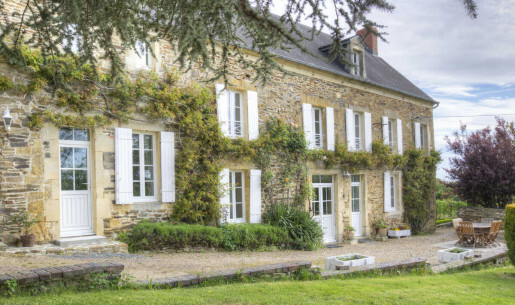 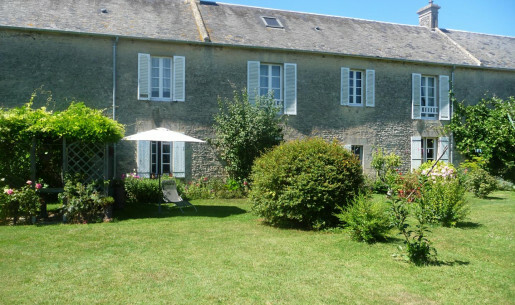 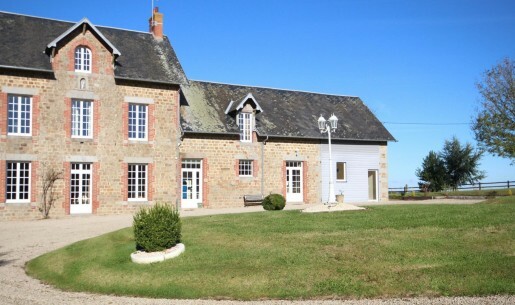 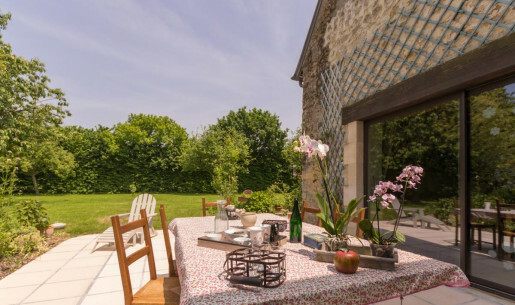 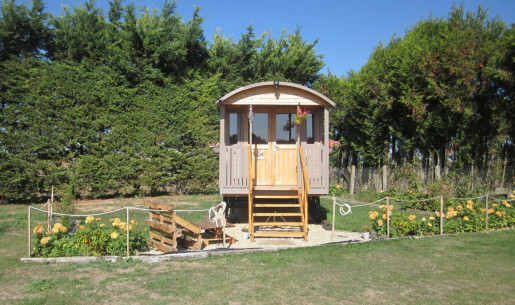 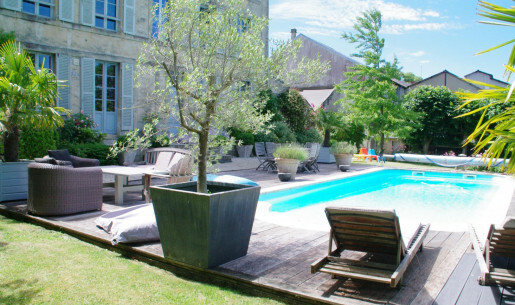 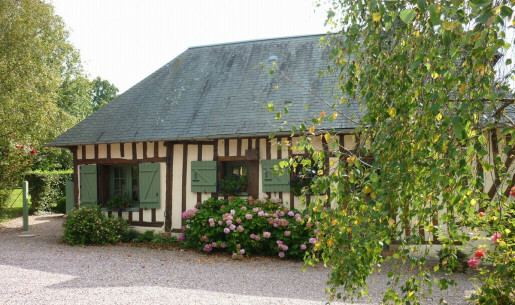 Our booking team will be happy to help you choose your B&B in Calvados. 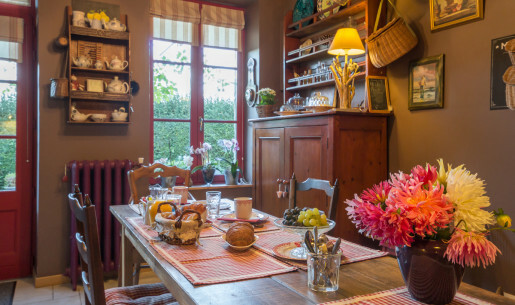 A team of experts is here to help you choose among a wide range of B&Bs bookable online. 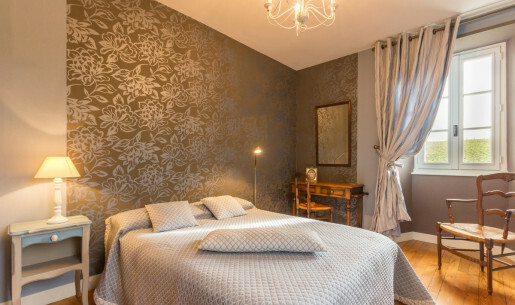 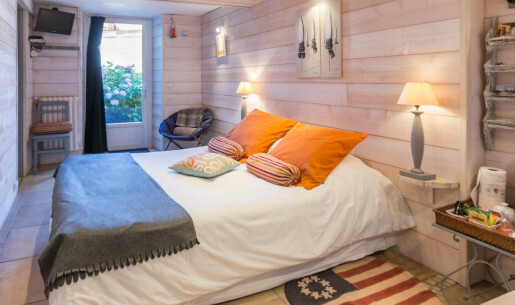 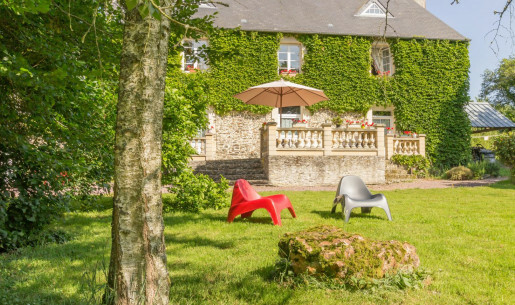 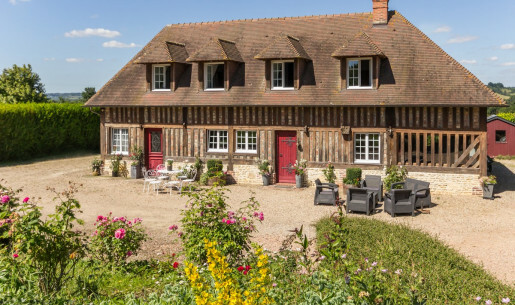 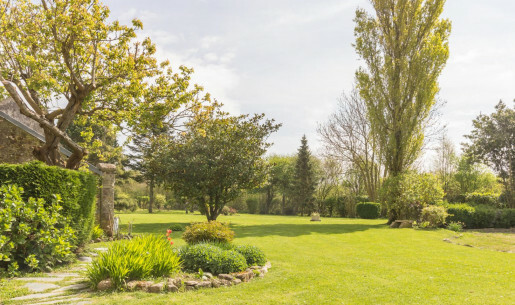 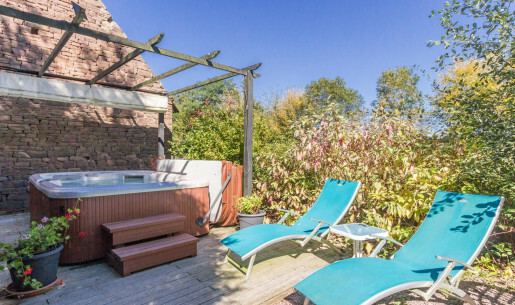 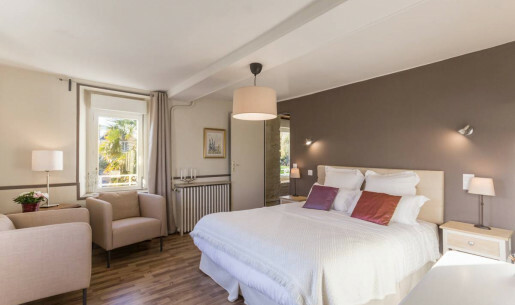 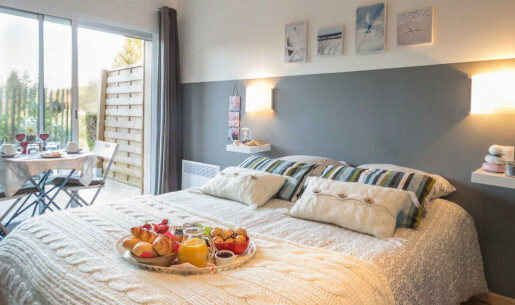 We can help you find a last minute B&B, a charming B&B close to Honfleur or in Deauville, a relaxing night in a B&B with a hot tub, sauna and swimming pool, a B&B with a sea view or B&Bs serving table d'hôtes meals made with local products.